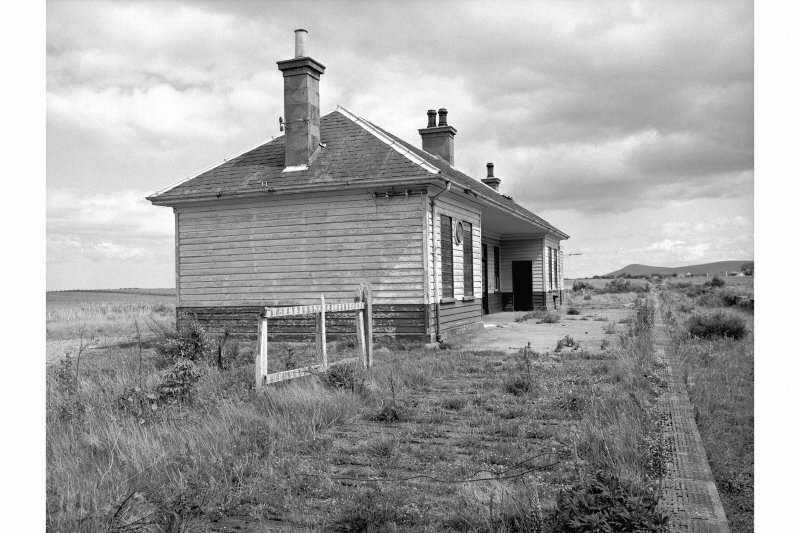 This intermediate station was opened (as Fochabers-on-Spey Station) on 1 May 1886. 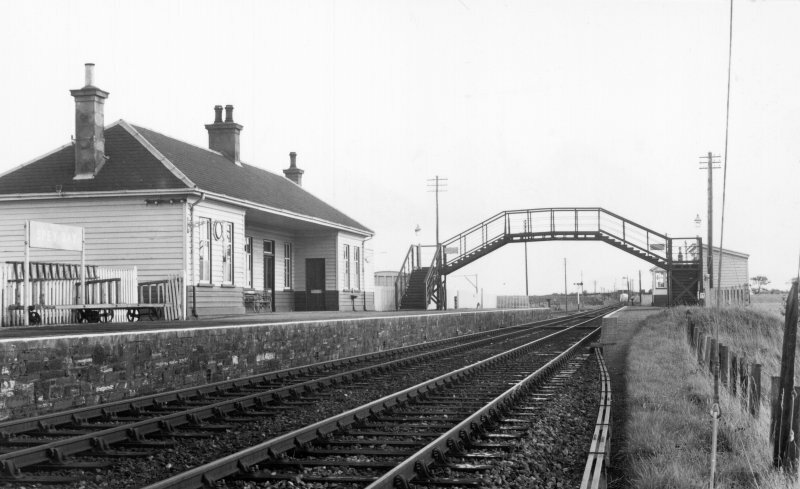 It was successively renamed Fochabers Station (in November 1893), Fochabers and Spey Bay Station (on 1 January 1916) and Spey Bay Station (on 1 January 1918) before closing to regular passenger traffic on 6 May 1968. 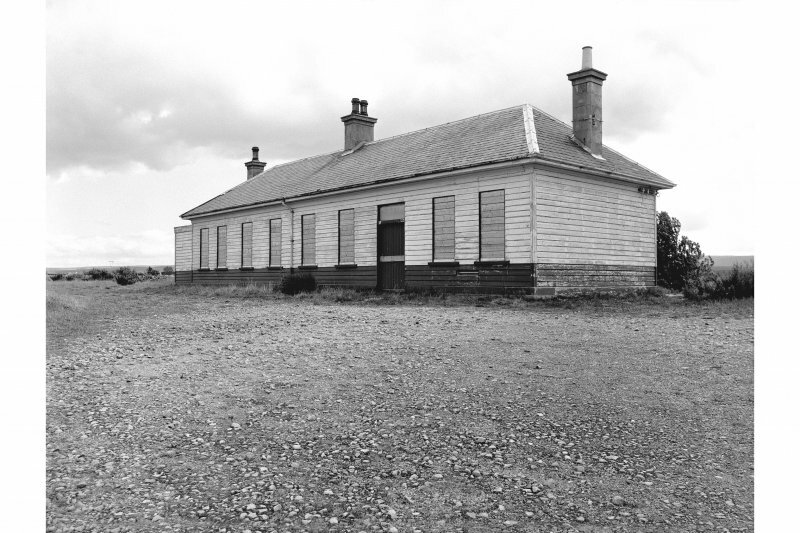 Station probably opened for goods traffic 5/4/1886 and for passenger traffic 1/5/1886.